October is commonly known as the kickoff for fall festivities and of course Halloween, but there is another observance that can have a longer impact on children than the sugar rush from all the candy they consume. October is also Financial Planning Month and with only 17 states requiring schools to teach personal finance topics, it is critical parents take the opportunity to introduce or further explain common financial topics they will be faced with throughout their life. 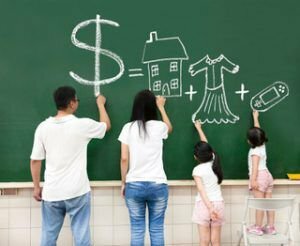 Gregg Murset, CEO of BusyKid and certified financial planner has the following tips for my readers about how to teach children lifelong beneficial financial topics for Financial Planning Month! For kids of all ages, October is a big month because it includes the one night where costumes are encouraged and begging for candy is expected. Still, the fun and the candy will quickly become memories and our children will still be left in desperate need of knowing how to manage money at a much younger age than ever before. Amazingly, many teenagers will graduate high school this year with little to no knowledge about budgeting, loans, credit, taxes, or managing invisible money (credit cards). Education and hands-on experience are critical when it comes to being a financially successful adult. Sure, your child could be one of the lucky few getting it right more than getting it wrong, but why risk it? 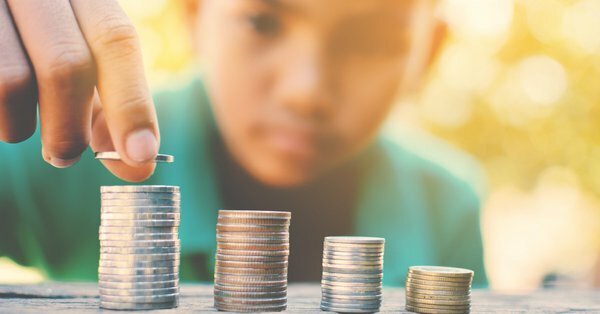 October is National Financial Awareness Month, so BusyKid is stressing the importance of earning, saving, sharing, spending and investing money wisely. Without some knowledge of finance, children today are flying blind into a hurricane-sized storm full of huge debt, bad loans, bankruptcy , no savings or retirement. To help your child, here are the basics they (and maybe you) should understand to better deal with the real world. While no one is perfect, as a parent, it’s really up to you to teach your child the skill they will need to keep from moving back in with you at the age of 25 or 30. 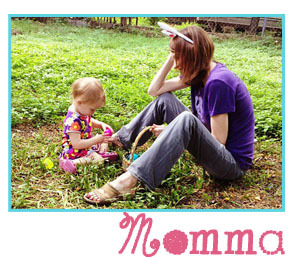 Chores = Job … Parents, introduce kids to chores as soon as possible and treat them as if it’s your child’s first job. By changing the mindset around chores your kids can actually develop good work ethic that can carry over to a real job someday. Modern Money … Yes, dollars and cents are still used, but not as much as you think. It’s estimated that less than 10% of the currency in the world is actually paper or coins. This means your child needs to know how to manage invisible money, including paying bills and keeping track of spending on credit/debit cards. Ensuring accounts don’t hit zero is critical. Share Money … Contributing to non-profits not only makes you feel good but it helps others in need. It could also provide a tax benefit when your child is old enough to be filing. Teach them that 10% of what they make should be set aside to “share” with others. Investing Money … If your child ever wants to retire, he/she will need to invest money somewhere along the way. Lucky for them there are plenty of resources available to teach them how, including some fantasy investing games which would allow them the chance to invest pretend money. Practice makes perfect and BusyKid provides a place to buy real shares of stock for as little as $10. Compound Interest … Compound interest is when a bank pays interest on both the principal (the original amount of money) and the interest an account has already earned. As an example, if you put $1000 in the bank with compound interest of 10%, in 20 years the $1,000 would be more than $7,000. Without compound interest, it would be $3,000. Let your money make money! Credit Cards … This is not free money! Have one card for emergencies or travel, but make sure the annual percentage rate is low and it is paid off each month. Your kids will be flooded with credit card offers as soon as they are old enough (and really approached when they hit college), so teach them to say no, even if they are promised gifts for signing up. Student Loans … Seems like a great idea at the time and everyone has a plan to pay them back, but currently the U.S. student loan debt is $1.45 trillion (average of $37,000 per student) and nearly 7 million loans are in default. Have your student follow this simple rule – don’t borrow more than they would earn in their first year out of school. In other words, if your child is going to make $24,000 as a first-year teacher, don’t take $50,000 in loans. This is just the tip of the iceberg but it would be easy to keep going. This is why our children should be getting years of practice in school. 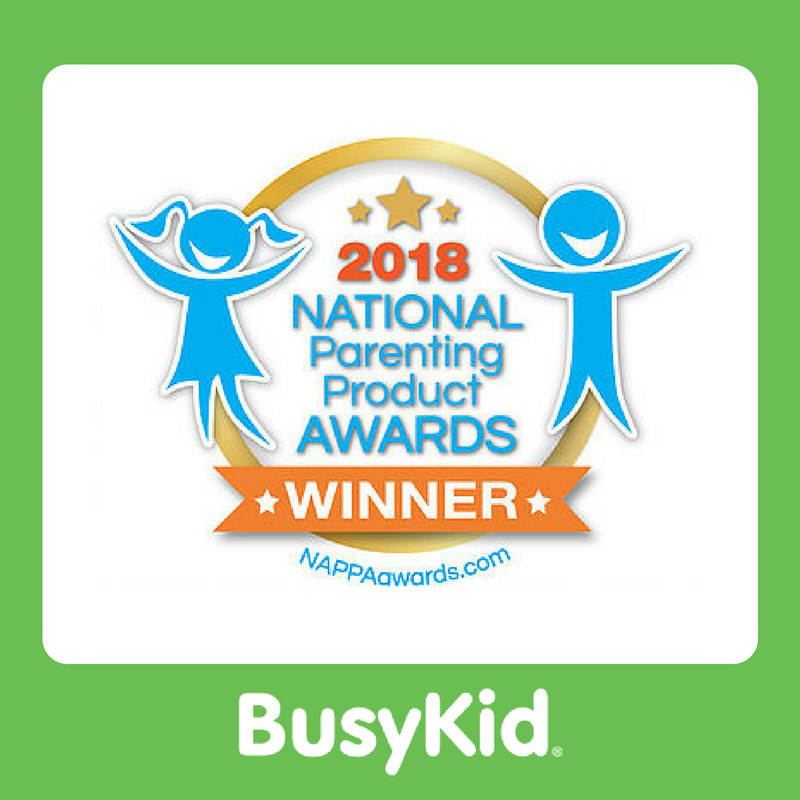 However, since this won’t be happening anytime soon, enroll your family in BusyKid and start them practicing and learning. National Financial Awareness Month is just 31 days to shine a bright light on an important issue, unless you take one day off for Halloween.